The Langmans were first admitted to the Greenwich Union Workhouse on 30th May 1899. 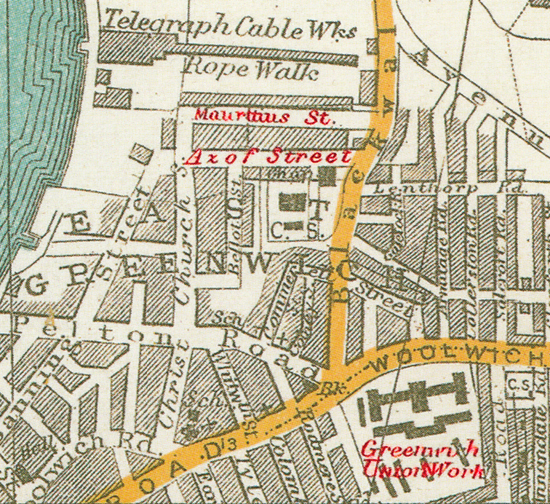 The above register shows their address as 20 Mauritius Road (Street) East Greenwich. the Greenwich Workhouse to the workhouse in Croydon. 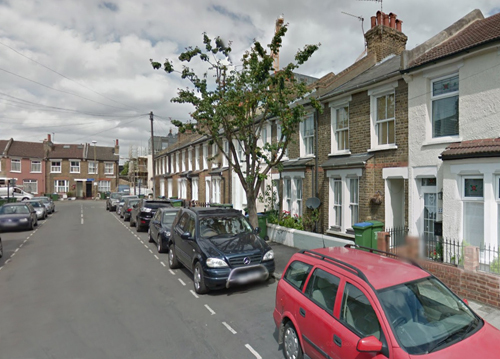 16th August 1899 which now also includes the eldest child Christopher Thomas Langman. a lady named Taylor may take charge of the children while the father seeked employment. a widow who was employed as an assistant probation officer by the workhouse. 23rd Feb 1900 eleven days after being admitted to the infirmary. The committee report extract below incorrectly names Frederick as Edward. 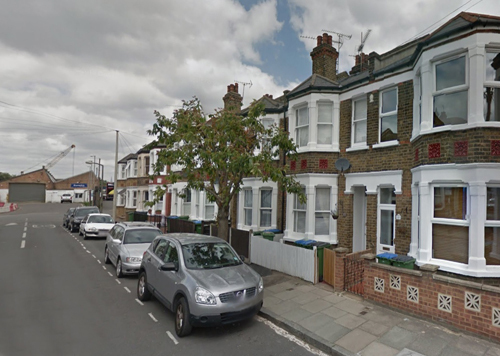 address as 68 Azof Street Greenwich. The other children remained under the care of the Croydon Workhouse. 3 of his children were found wandering and then removed to Croydon Workhouse. The Langmans appear to have frequently visited the Croydon Workhouse up until around 1903. 3 children to Greenwich with a possibility of a Mrs Tester looking after them. 7 Royal Hill around this time.